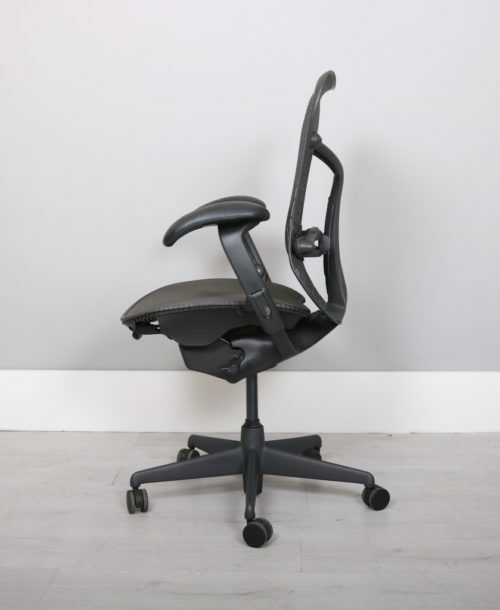 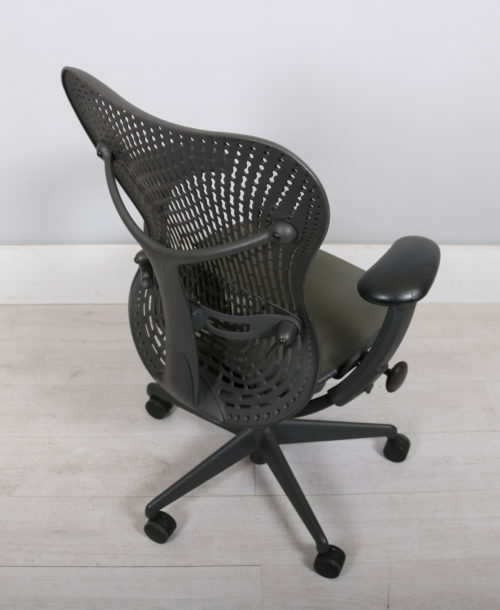 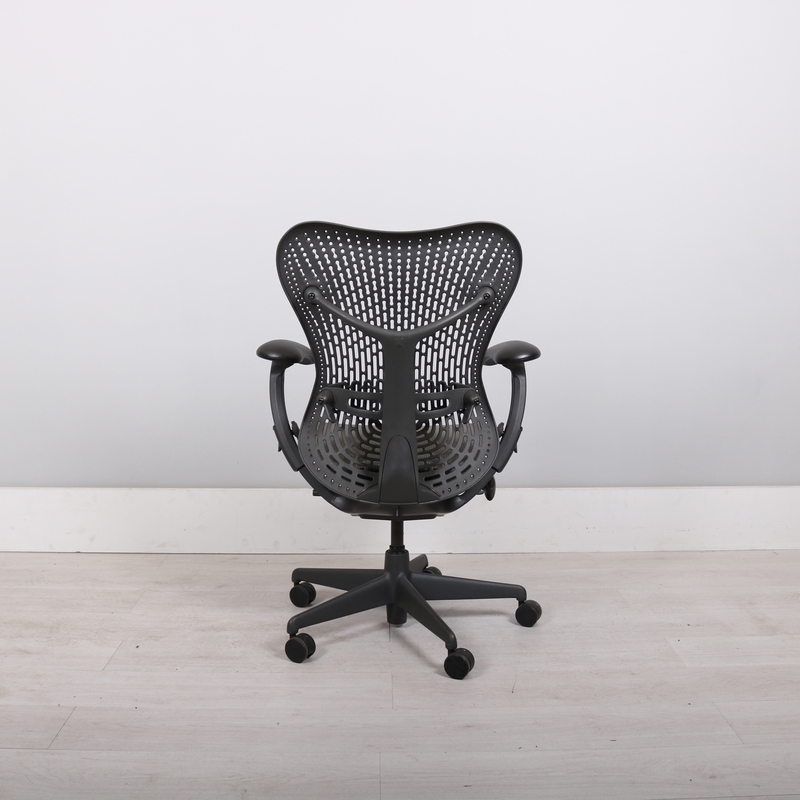 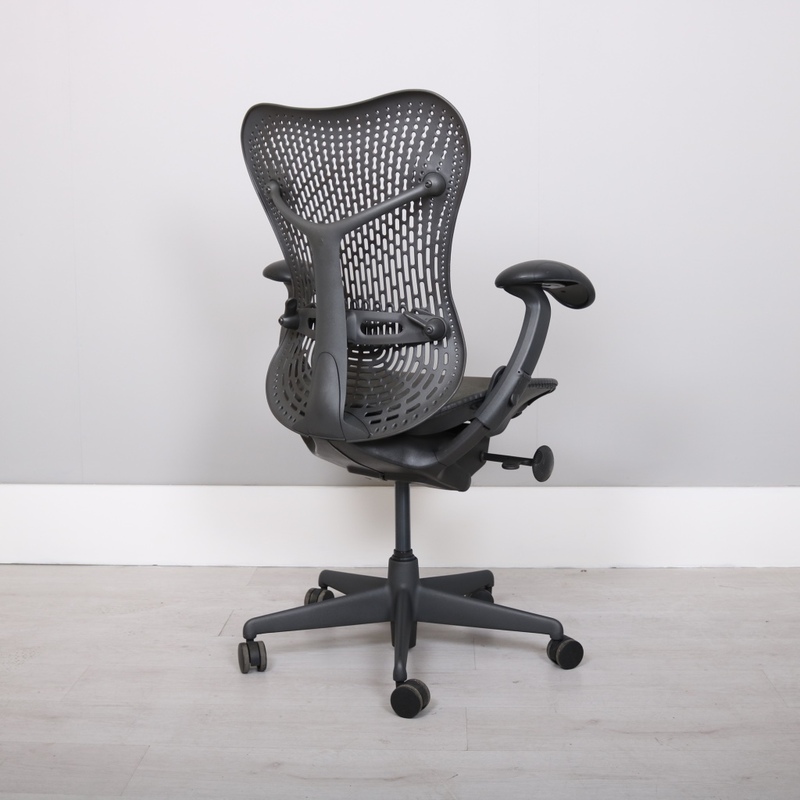 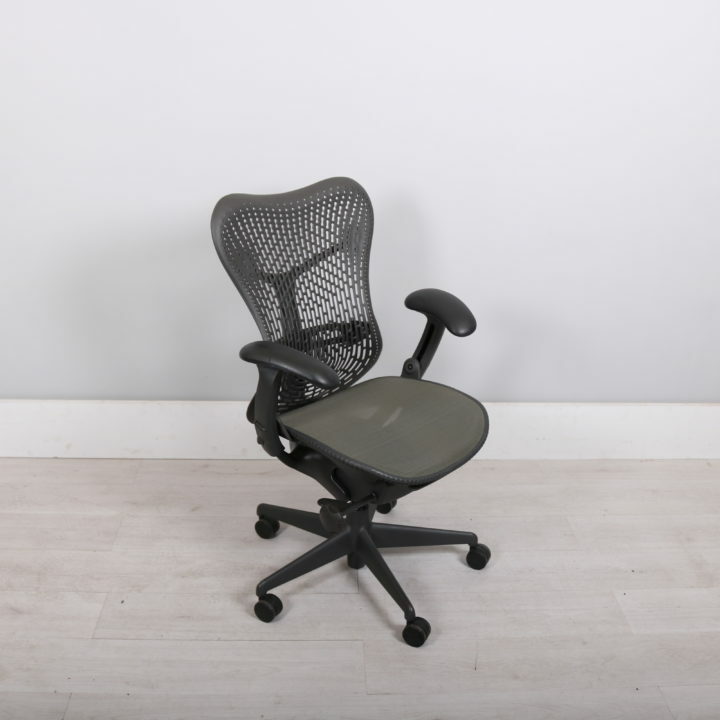 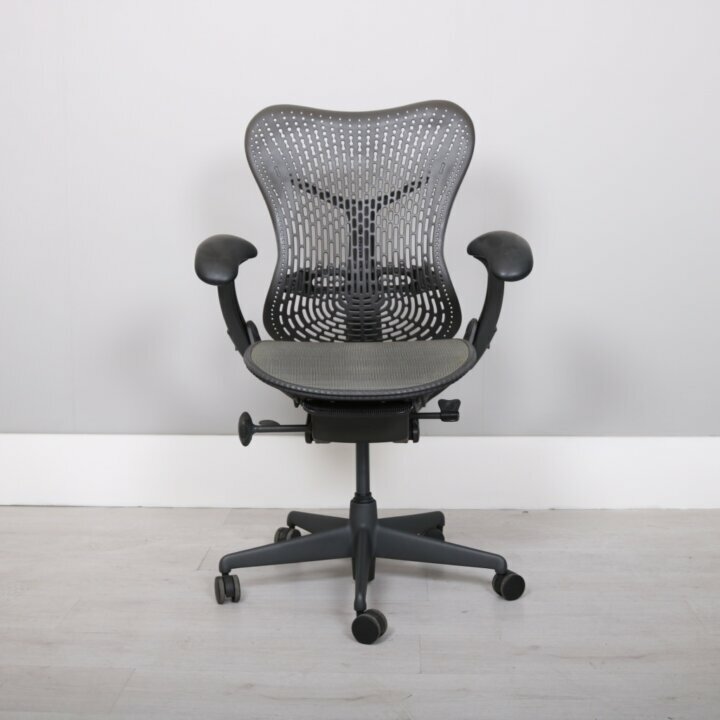 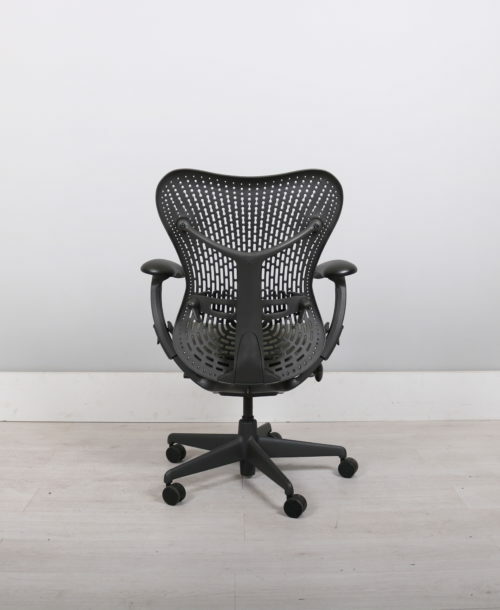 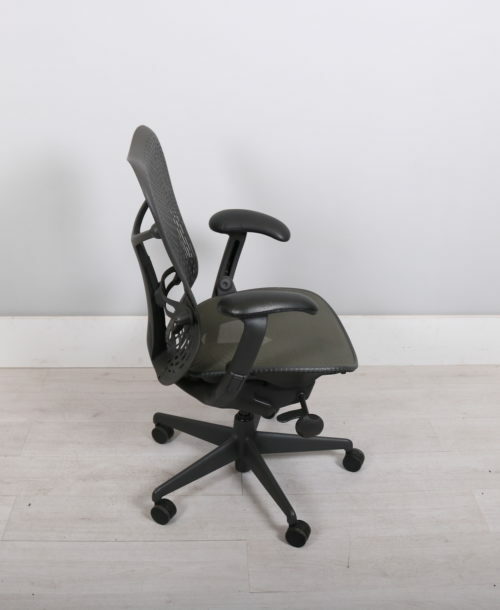 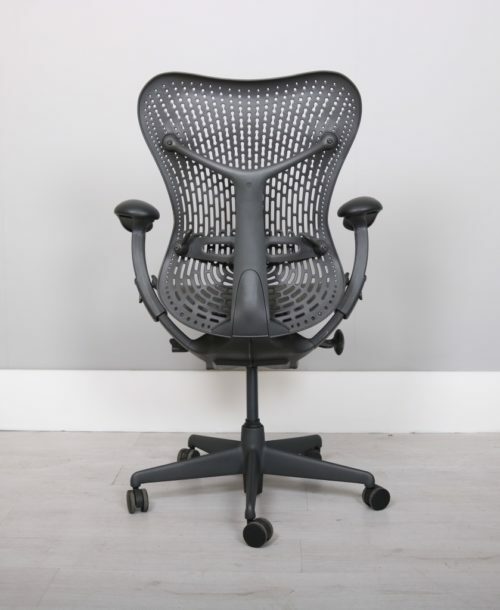 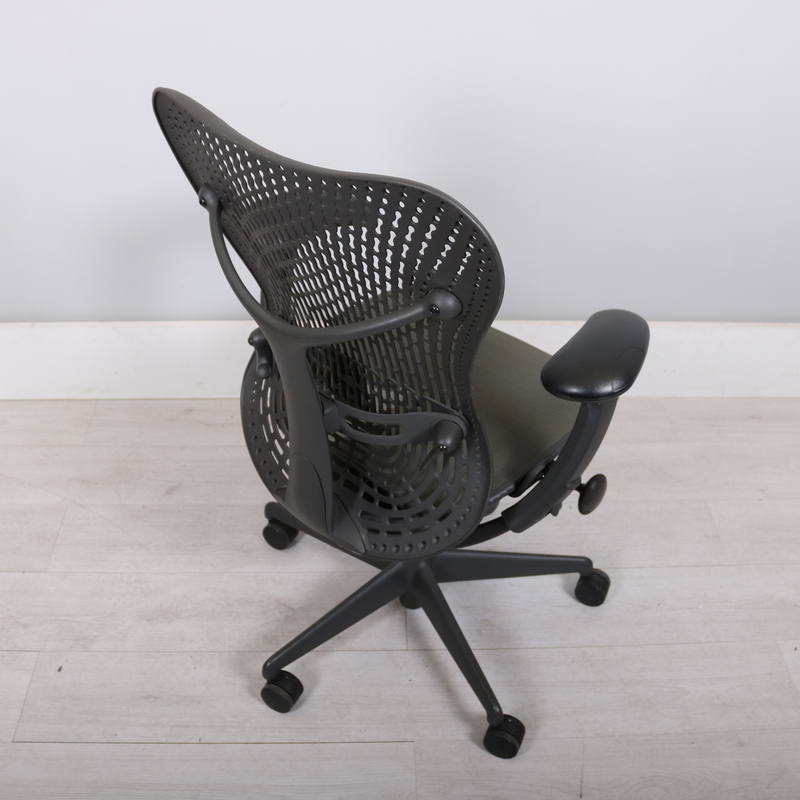 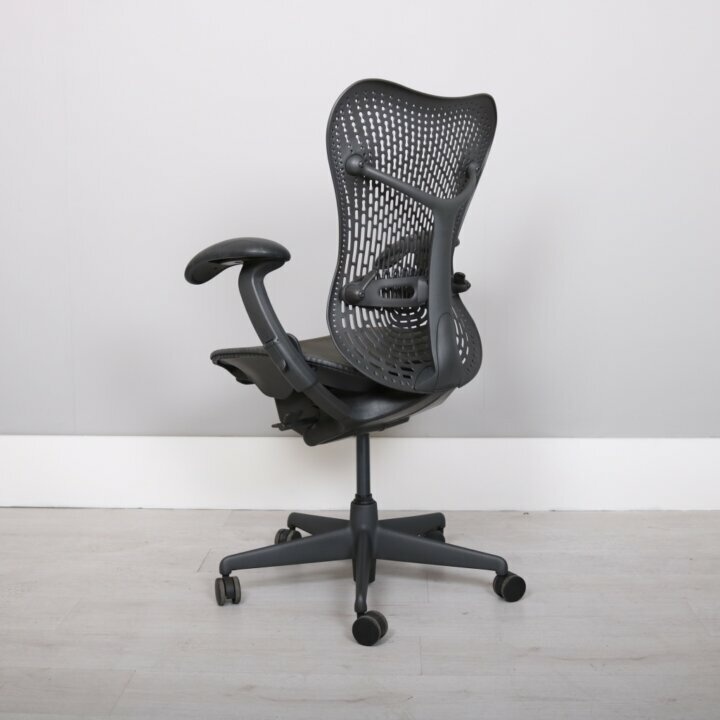 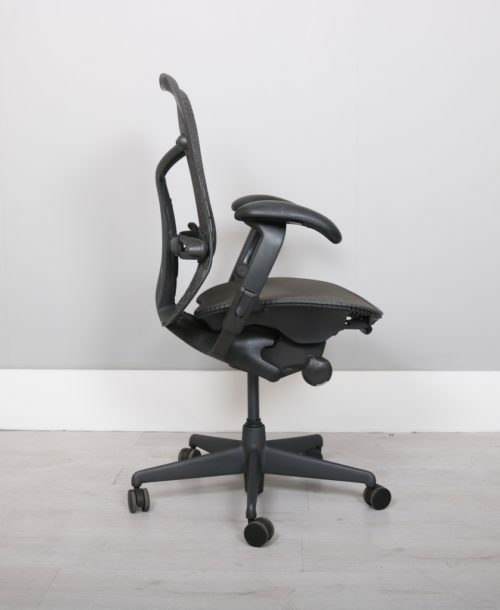 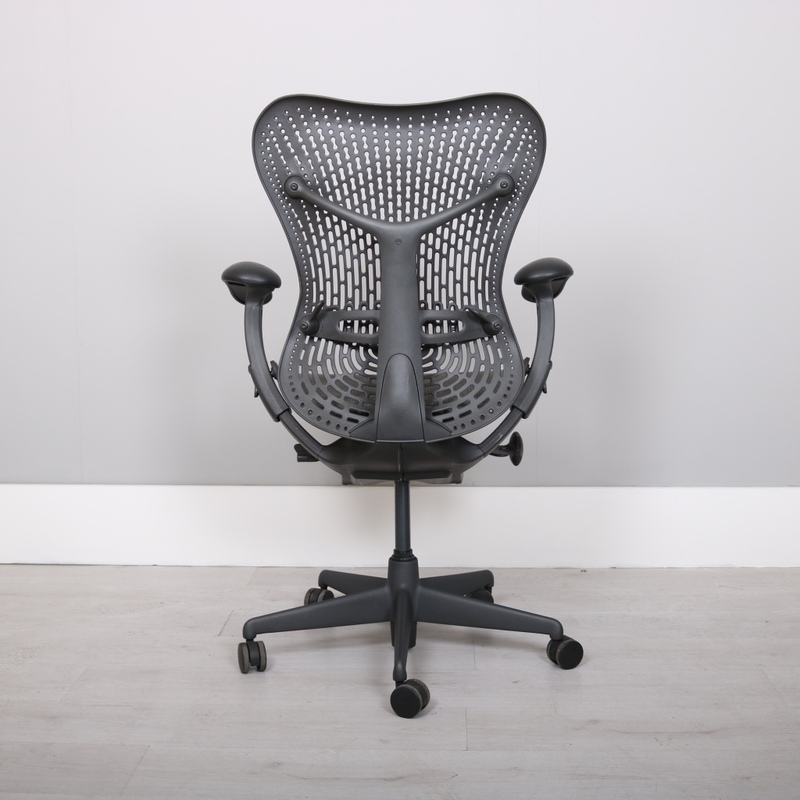 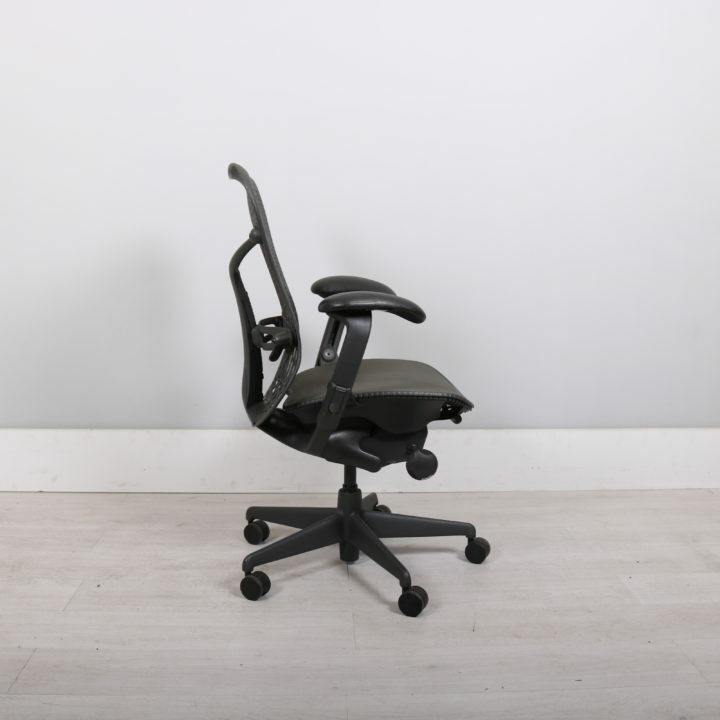 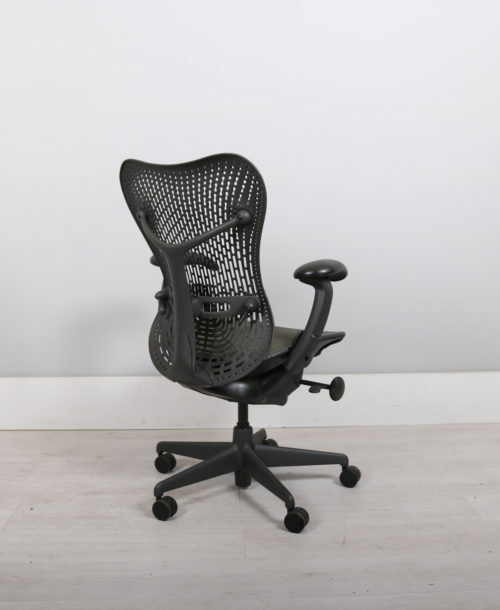 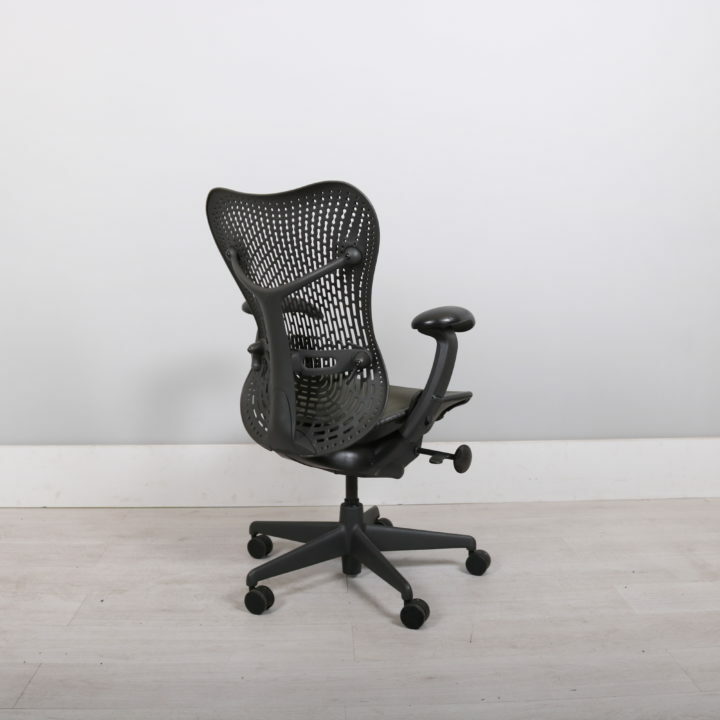 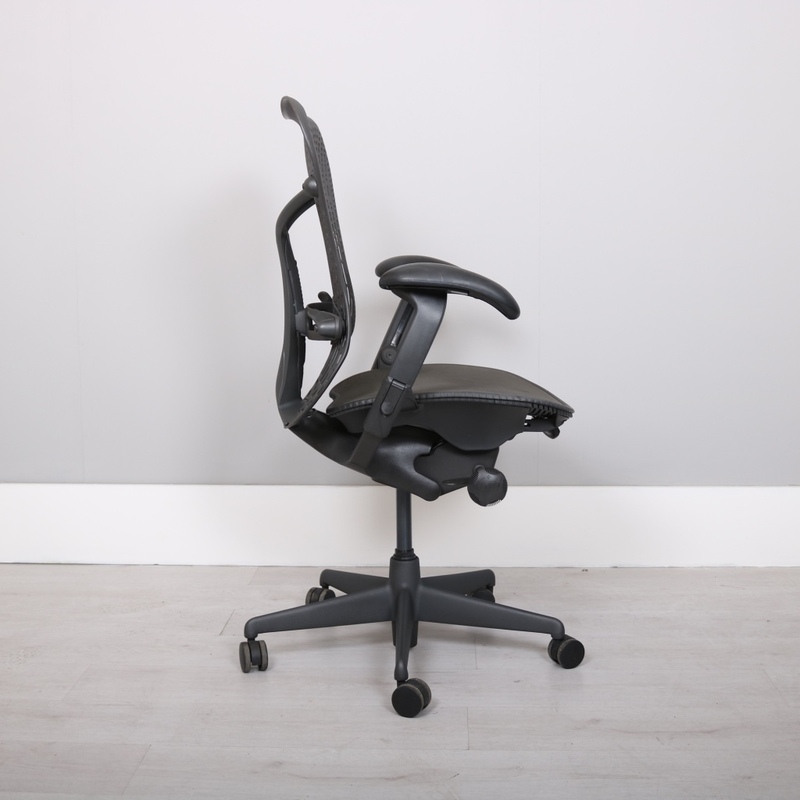 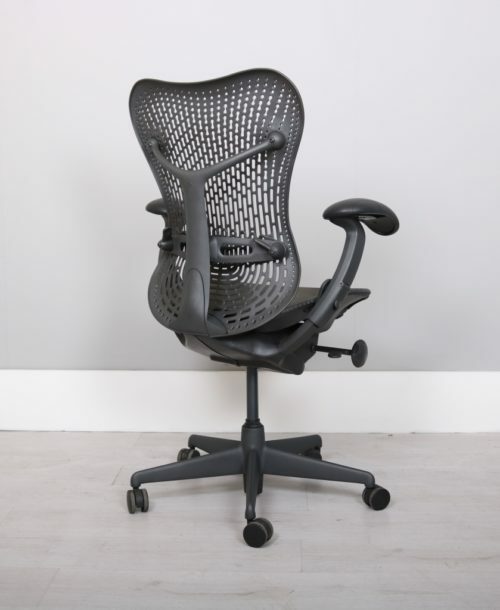 Mirra does what you need a task chair to do, does it beautifully, does it easily, and is very affordable. No wonder it’s won a slew of awards! 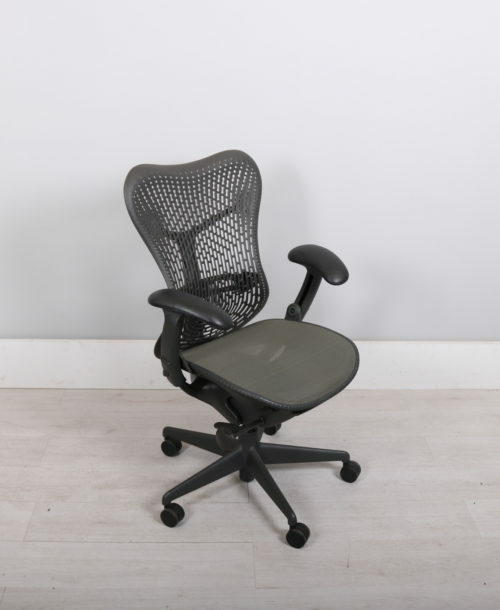 You get support and flexibility from the one-piece backrest, which is elastic so that it accommodates individual sizes, sitting positions, and the movements you make while you sit. 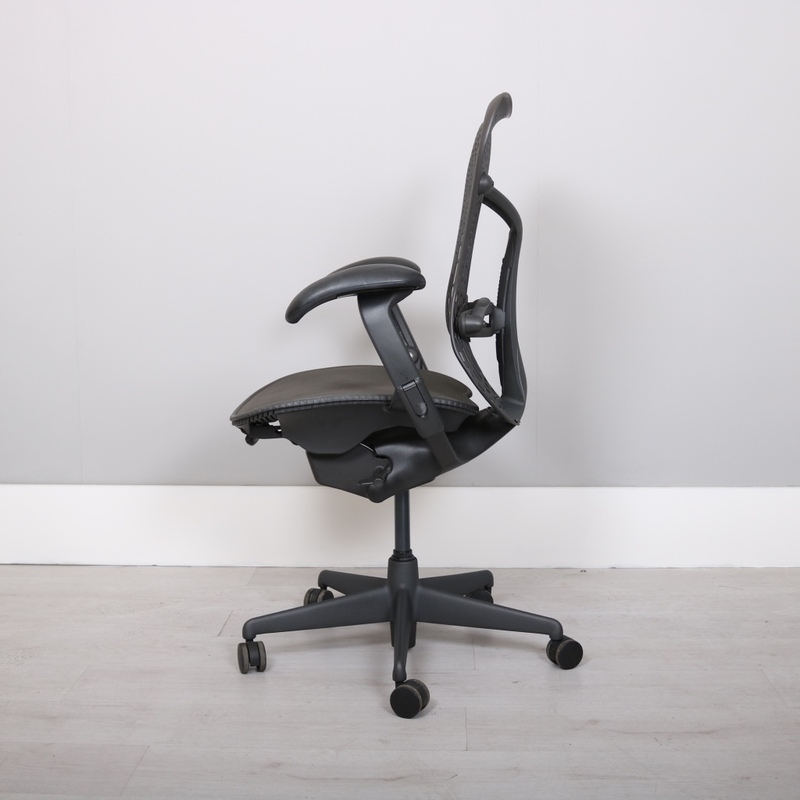 The PostureFit feature keeps your lower back properly aligned. 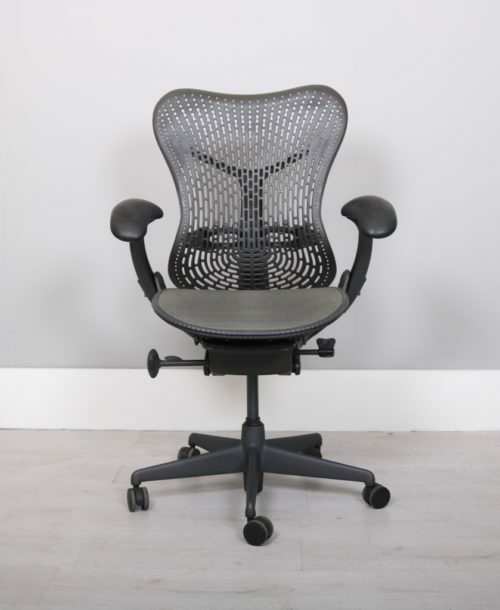 And the AireWeave suspension seat distributes your body pressure evenly and keeps you cool. Condition: chairs have all been refurbished to high standard. 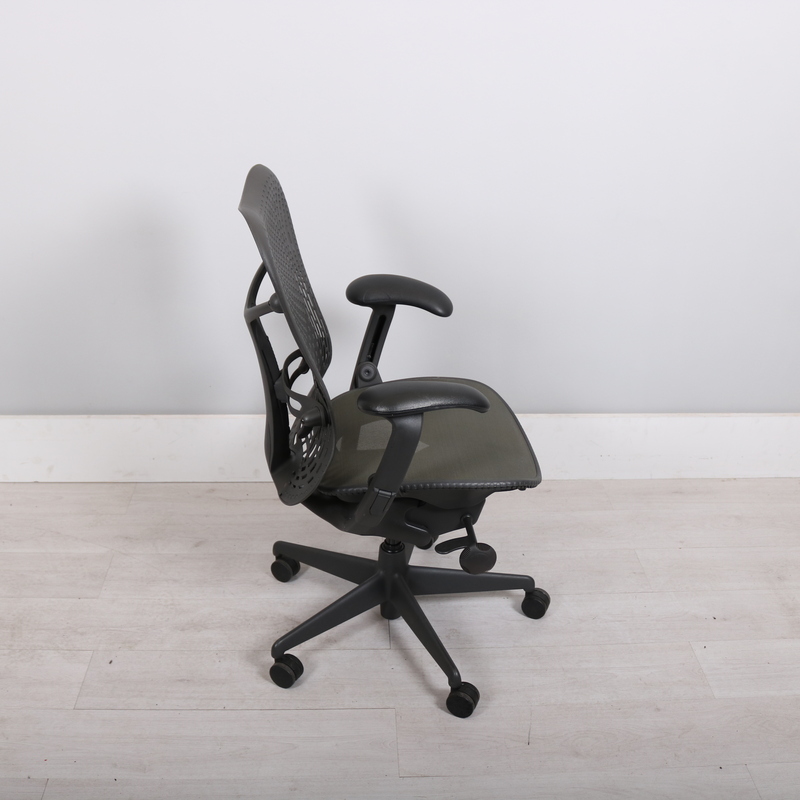 Cleaned, re-oiled and parts replaced where needed.